Each holiday is so very special when you have little ones at home. We love making the holidays truly magical in our house. There are so many simple things you can do to WOW the kids. 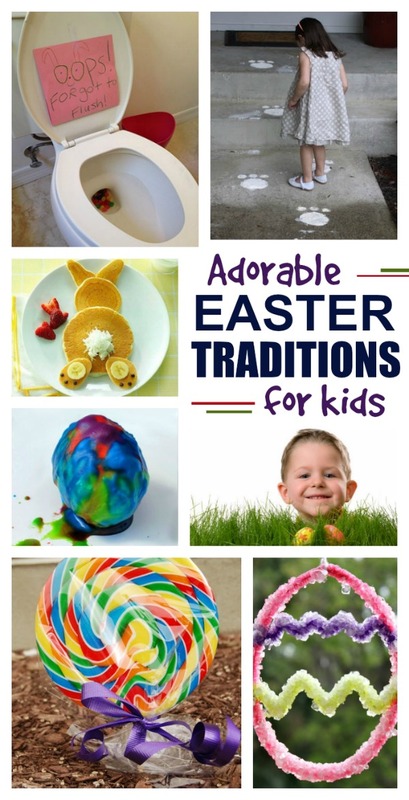 Here is a collection of fun Easter traditions & simple ways to make the holiday magical. 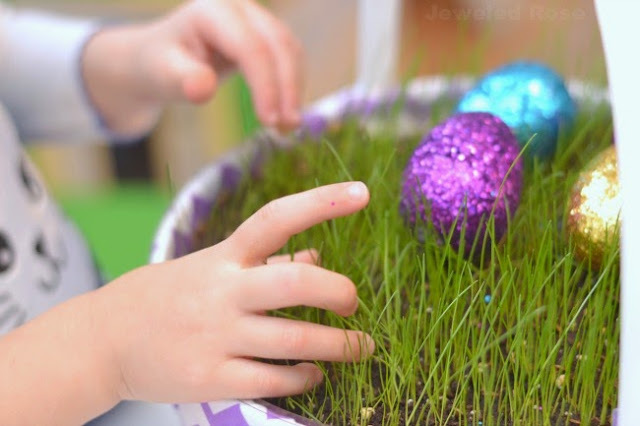 Growing Easter basket grass is a really fun project for the kids! My girls loved watering their grass each day and watching it grow. This was such an easy way to make the holiday just a little more magical and is now something we look forward to doing each year. What kid wouldn't love this? 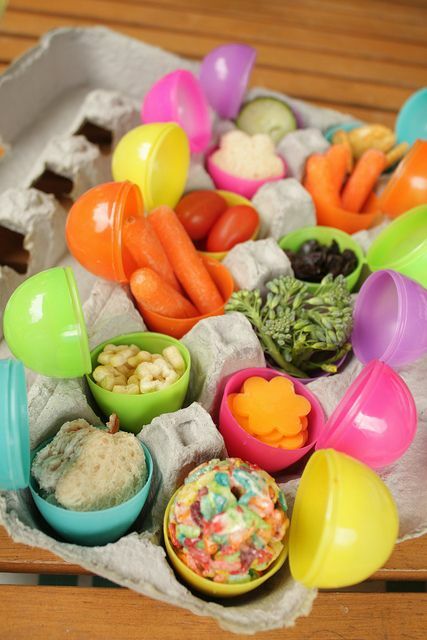 Easter eggs filled with a variety of different foods-I can just picture my children shrieking with delight as they open each egg & discover what is hidden inside. 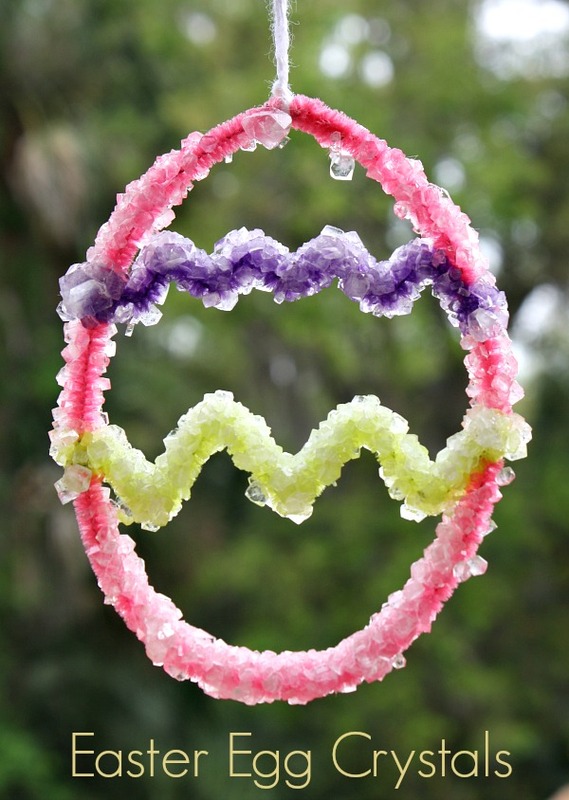 I love this fun Easter tradition from See Jane Blog! 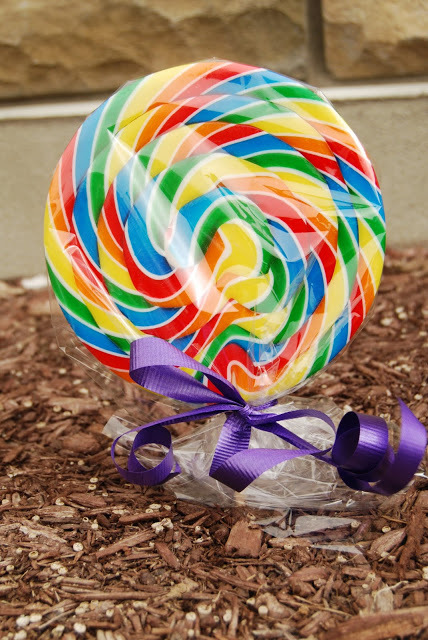 Kids will be blown away when they discover that the magic beans grew into lollipops overnight. How cute is this breakfast idea? I just love it and know that my kids would, too! 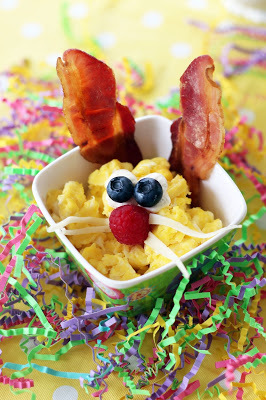 Why not make a fun breakfast like this for the kids each year? See how she put it together here. There are a few different ways to do this, and each one is just as magical and fun as the other. 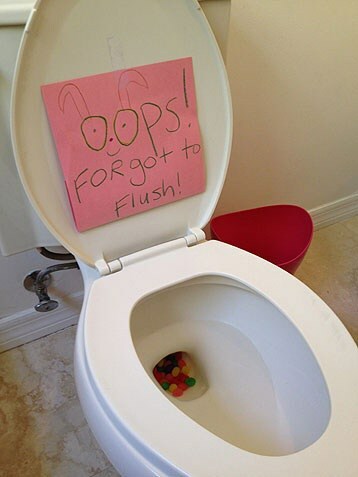 Perhaps the Easter bunny had to use the potty while he was visiting your house, and he forgot to flush? Just imagine your little ones expression as they walk into the bathroom and discover this? I bet they don't stop talking about this simple bit of magic anytime soon! 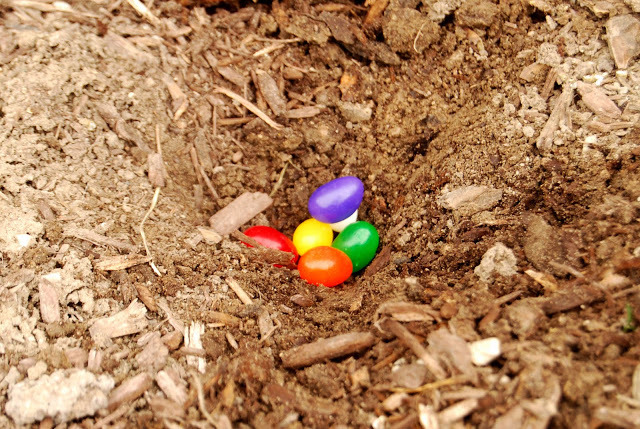 This is just one of several adorable ideas for leaving proof behind that the bunny paid a visit. 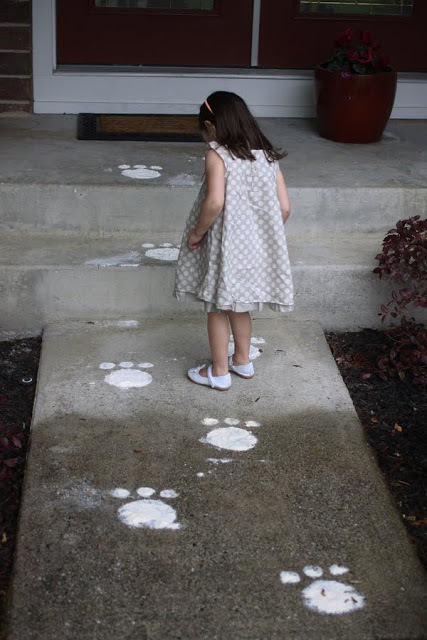 I love the idea of leaving a bunny trail for the kids to find! See how this mama made her tracks here. What a fun Easter tradition! My girls had so much fun making this play dough last year. This was a great way to use some of their left over Easter candy, and the play dough has the most fun texture EVER! Don't just set the kids' Easter baskets out in plain view. Add to the fun by having the kids hunt for their baskets. I love how this mom used string to make a trail to the baskets. See exactly how she did it here. How fun is this? We do this every year, and my kids just love it! 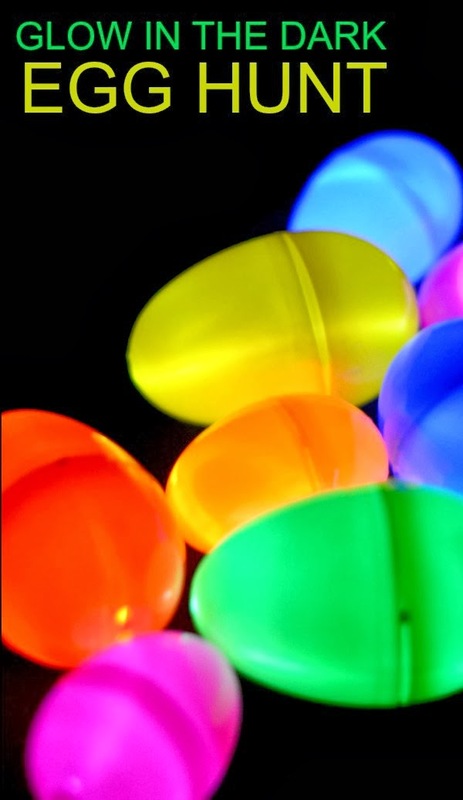 There are two easy ways to set up a glow in the dark egg hunt. See how to do it here. 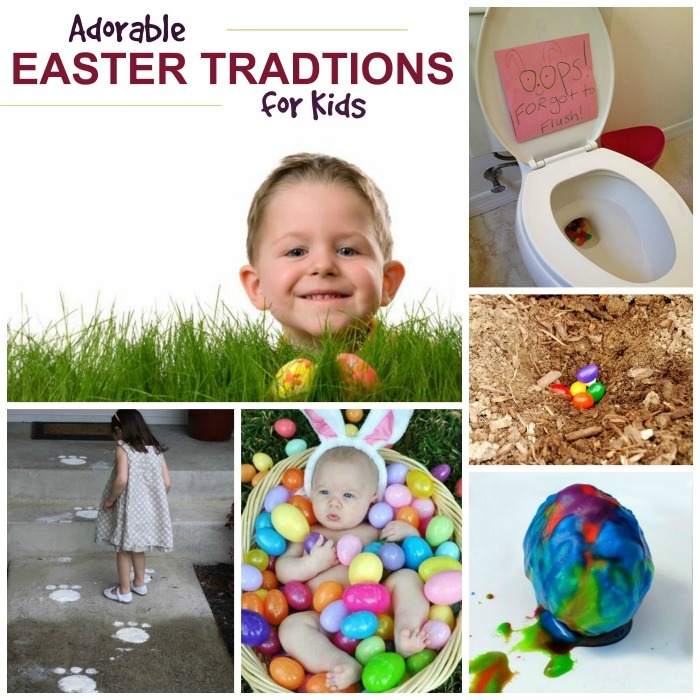 For even more fun egg hunt ideas & traditions for kids check out our collection of egg hunts for kids. 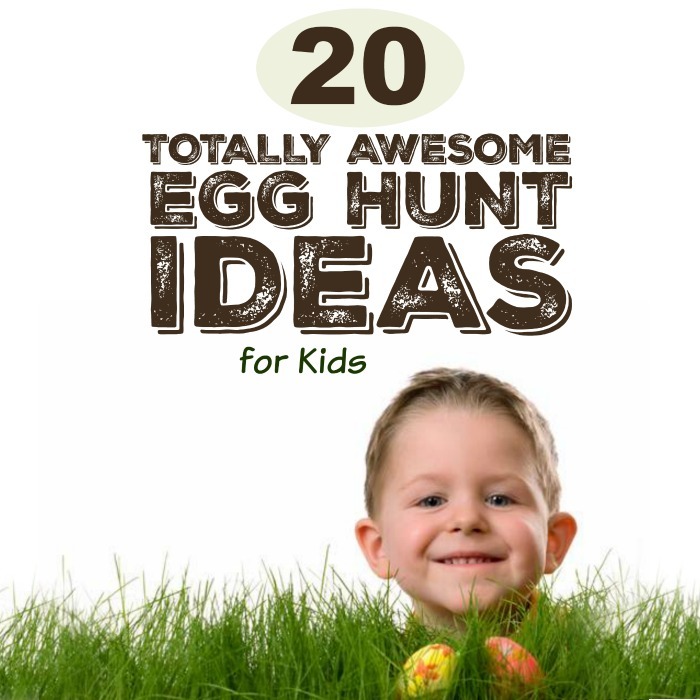 You can find an egg hunt for every age group as well as some very unique ideas. 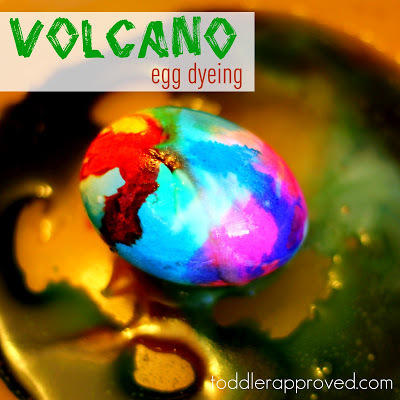 Could there be a more fun way to dye Easter eggs? I don't think so! 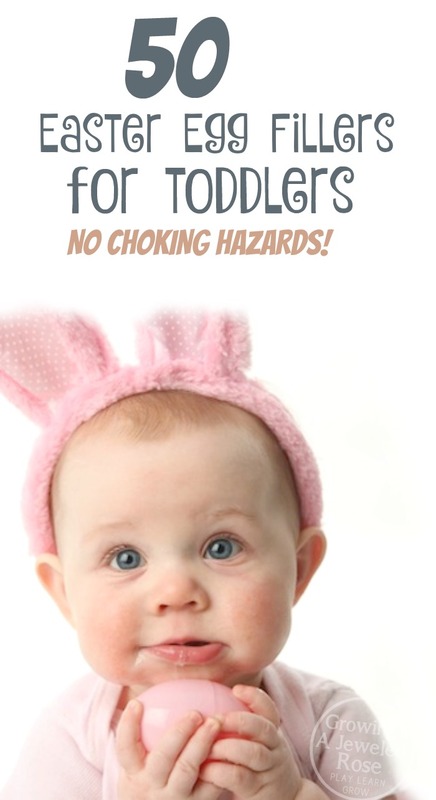 I love this explosive, fizzing idea from Toddler Approved! We tried this a few years ago, and the kids loved it so much they ask to do it every year! Kids love counting down to upcoming events. They will love ripping a ring from this countdown each day. This really helps to build their excitement as the holiday approaches, too! 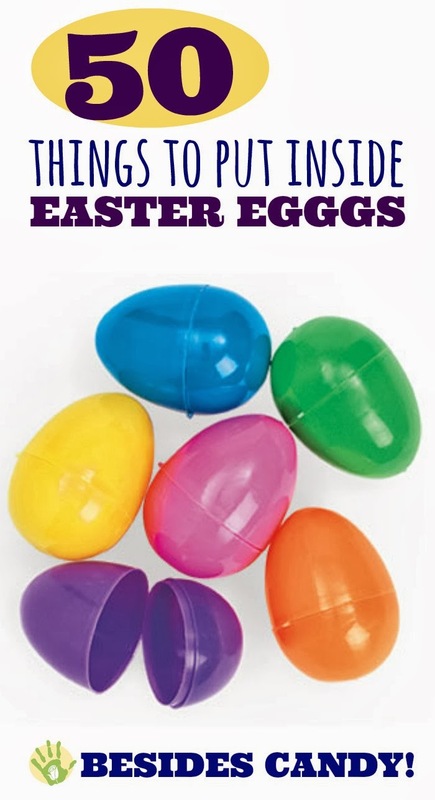 See how to make your own Easter countdown here. These are too cute! 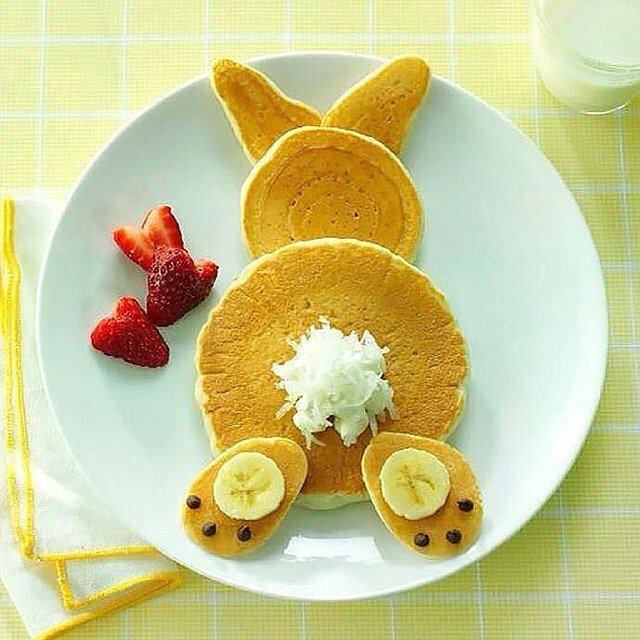 What kid wouldn't smile at the sight of a cute little bunny bottom on their breakfast plate? I love how easy these are to make, too! This is such a fun experiment for the kids! The eggs are made out of pipe cleaners. Place the eggs in the magical solution overnight and see what happens. Too cool! Get the full tutorial here. 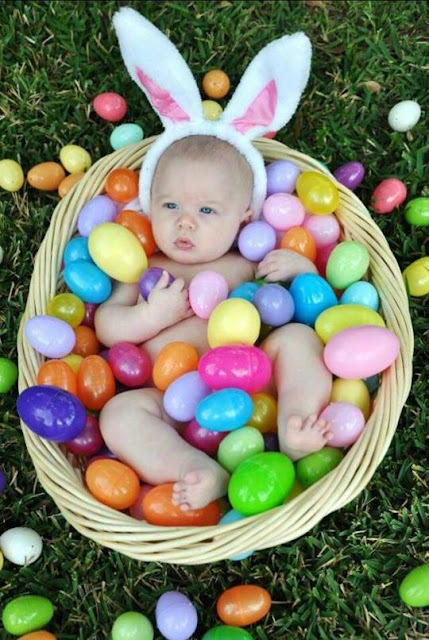 Is it babies first Easter? If so then this photo is a must! Too cute! We took a similar photo for each of our children's first Easters. 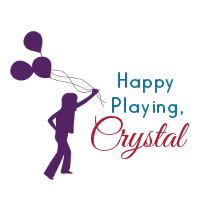 Be sure to follow us on Pinterest for more fun activities for kids!